and a Victorian heritage precinct. the Historic precinct, as well as a farmers market. Well worth a visit. within walking distance of the Victorian Hertiage Precinct. Here you will find a visitor center where the penguins can be viewed. 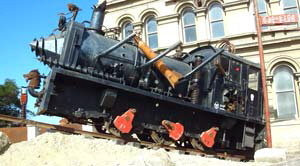 they were started in 1876 and are one of the oldest in New Zealand. made of fine Italian marble, statues, a summerhouse and a children's playground. 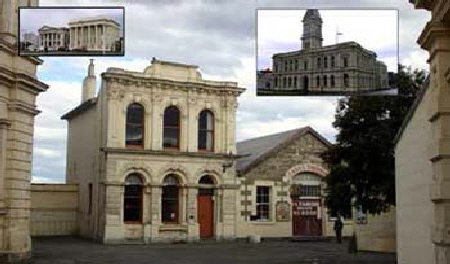 Oamaru’s Steampunk HQ is now officially open full time for the summer.